Stem cells are popular not only here in Singapore but around the world because of the miracles it can do. Here in Singapore, there is a new stem cell bank that recently opened for the public. The stem cell bank opened on October 27, 2015 and it allows the public to store their stem cells for future use. Before this, this service was only offered for new born babies. The stem cell bank is called Stem Med. Stem Med is a joint endeavour of TalkMed Group and StemCord. The bank is situated in Pasir Panjang. The facility supports the doctors when it comes to harvesting stem cells from an individual’s adipose tissues, bone marrow and peripheral blood. The adipose tissues, bone marrow and peripheral blood are the three accessible sources of stem cells for adults. Another source is from the umbilical cord blood after birth. Stem cells can be used for many medical therapies like bone marrow transplant. The good news is that stem cells now be artificially grown into a special cell type which is consistent with the characteristics of nerves and muscle tissues. 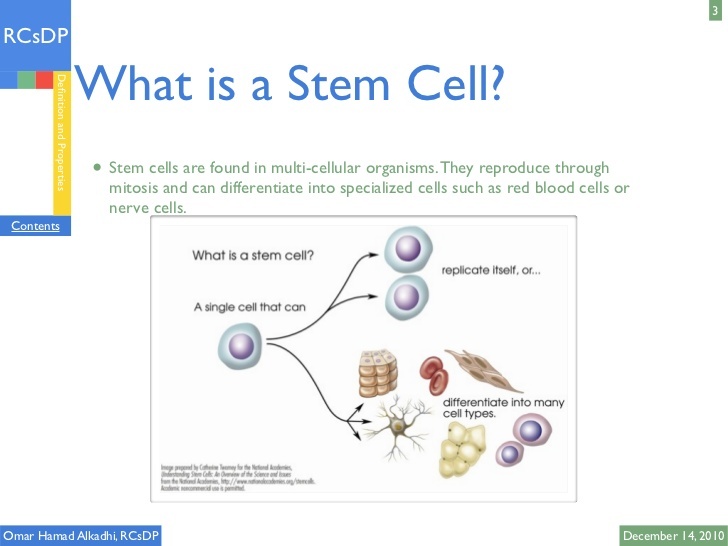 Stem cells are also used to treat diseases like cancer and blood disorders. Other potential uses of stem cells include treatment of baldness, blindness, deafness, diabetes, wound healing, spinal cord injury, Crohn’s disease, muscular dystrophy, myocardial infarction, osteoarthritis, rheumatoid arthritis and many more. Self-renewal: Stem cells have this self-renewal property. This property allows stem cells to go through a number of cycles of cell division while maintaining its identical state. 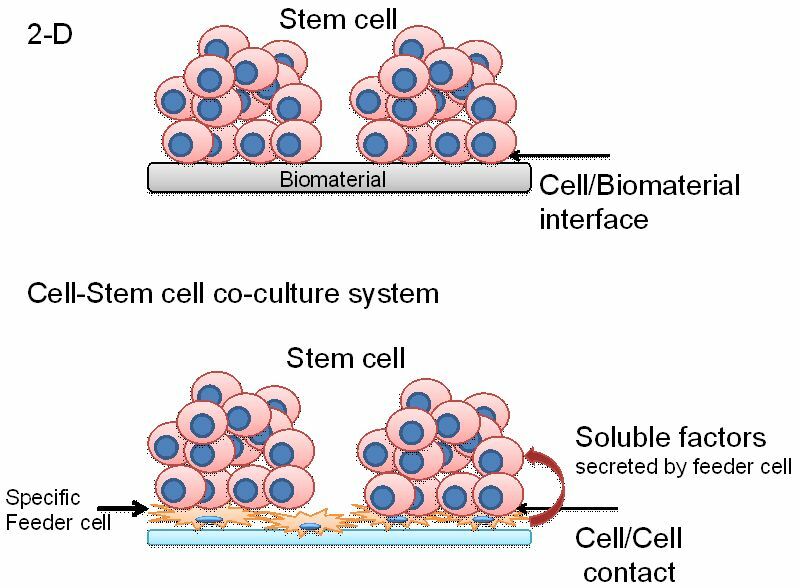 This property includes two mechanisms which are in place to guarantee that stem cell population is preserved – stochastic differentiation and obligatory asymmetric replication. Potency: Potency refers to the ability of the stem cells to distinguish specialized cell types. 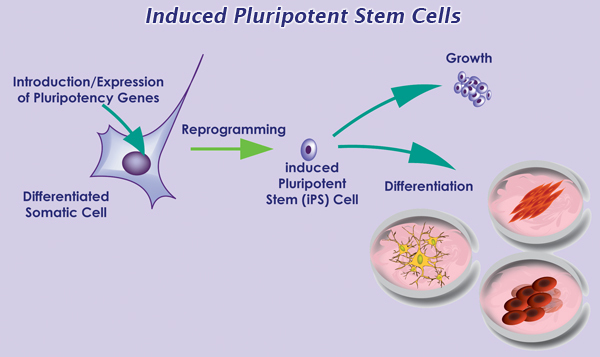 Technically, the stem cells are distinguished as a pluripotent or totipotent. The distinction will give way to mature cell types. We may not be biology or med students but we have to know the wonders of stem cell so we can understand how it works. Stem cells are indeed a gift which we should treasure thus the banks. However, no system is perfect. There are many disadvantages and controversies circling around stem cell therapies. One of the disadvantages is the formation of stem cells into tumors after the transplant. Steam cell treatments also require patients to be submitted to radiation to remove the previous cells.